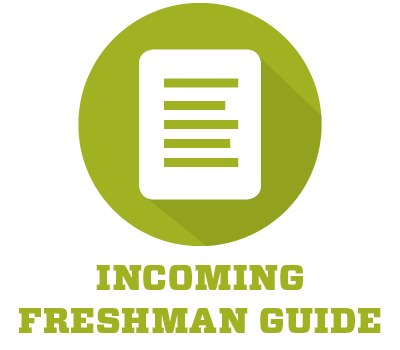 The mission of the UNM Financial Aid Office is to provide UNM students with the timely delivery of financial assistance while maintaining accountability and proper stewardship of the public, institutional, and private funds with which it is entrusted. We are committed to providing courteous service to support the academic mission and goals of the University and its students. See how affordable a UNM undergraduate education can be for you. 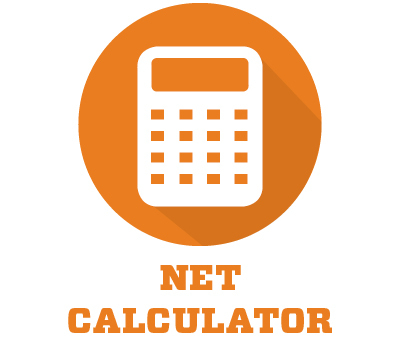 Use our Net Price Calculator. 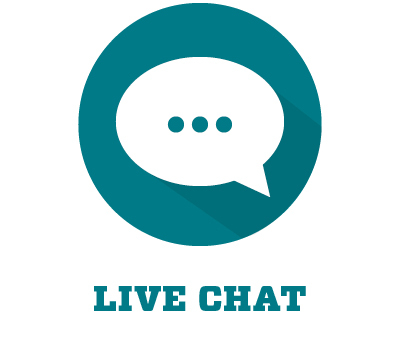 Live Chat with us Monday-Friday 8-5pm or ask a question and get an email response.